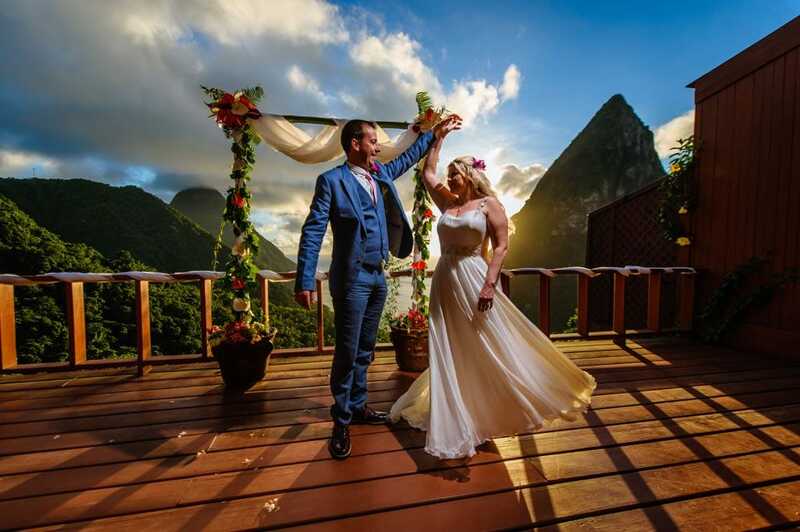 Say “I Do” Between St. Lucia’s Majestic Twin Peaks. 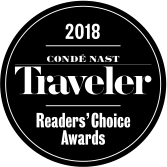 What could be better than getting married overlooking the soaring world heritage Piton Mountains, lush hillside rainforest, and glittering turquoise Caribbean Sea more than one thousand feet below? This beautiful, intimate and personal ceremony will forever be etched in your memory. Rate is USD $8,500.00 inclusive of 10% service charge and 10% value added tax.